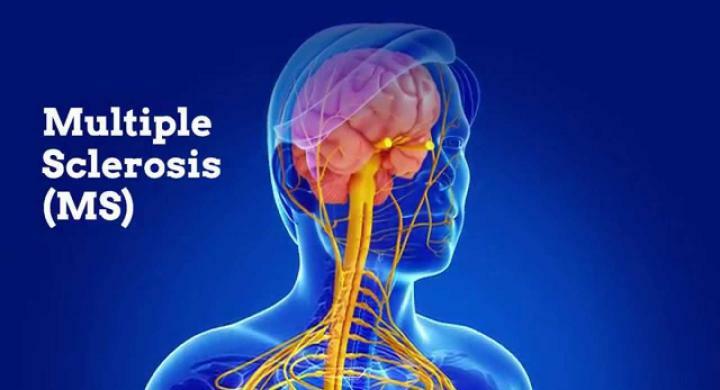 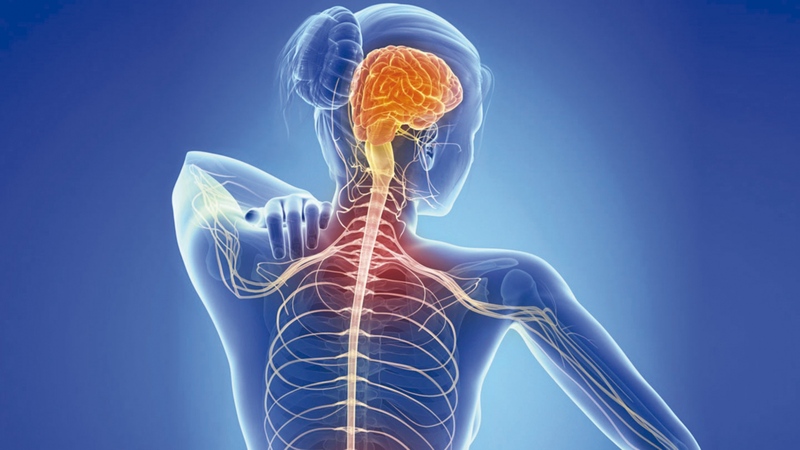 The Multiple Sclerosis Unit, as an integral Part of the B’ Neurological Department, is the functional Unit where clinical and research work in the field of demyelinating diseases is being conducted. 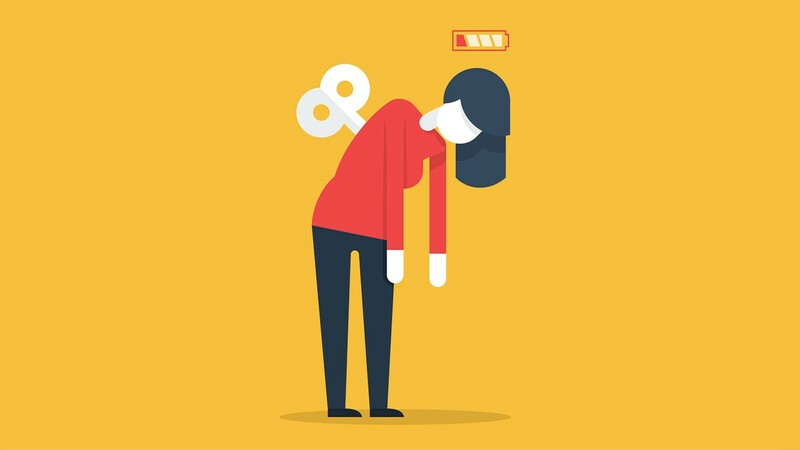 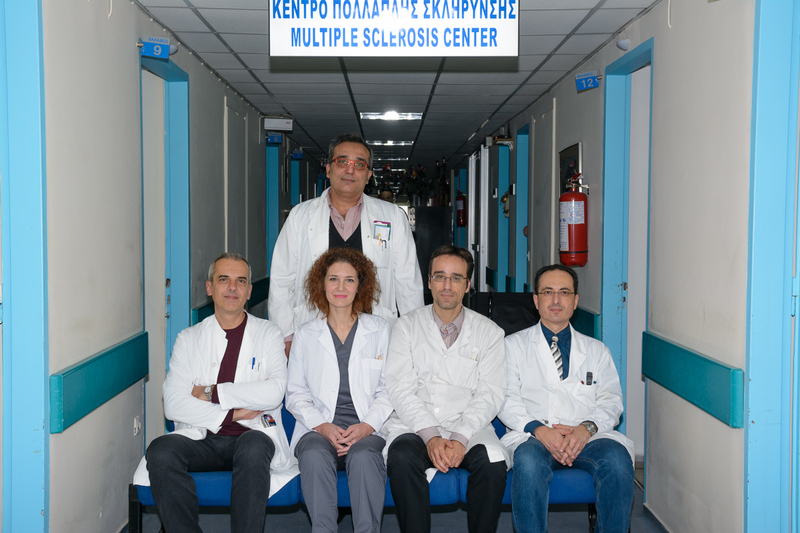 In the Multiple Sclerosis Unit medical and nursing personnel cooperate, offering specialized medical service for patients with Multiple Sclerosis (MS) and other demyelinating diseases. 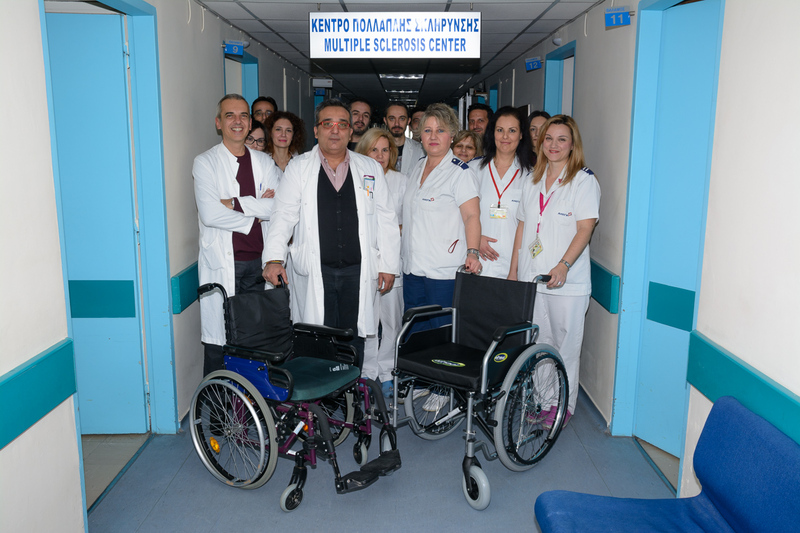 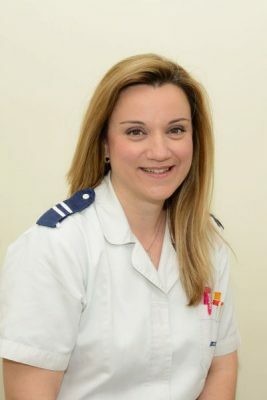 The Multiple Sclerosis Unit includes the Clinical Day and Nursing Beds. 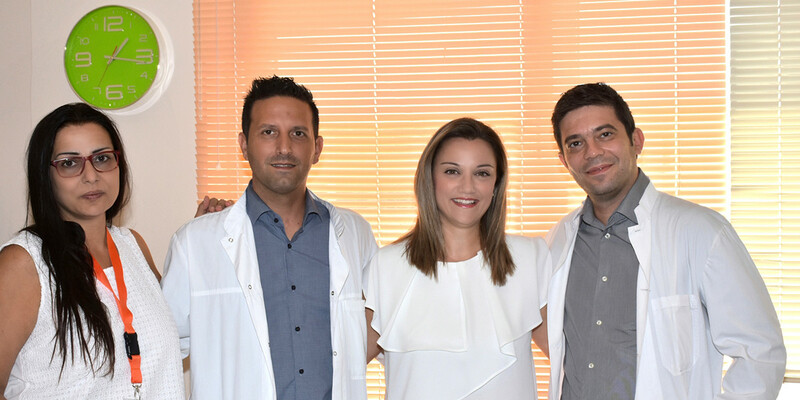 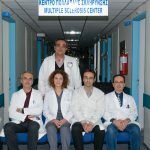 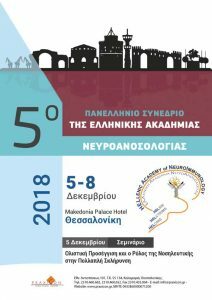 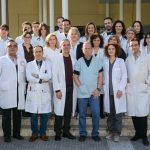 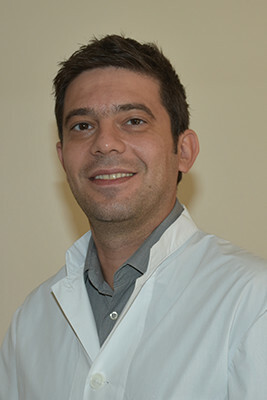 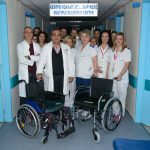 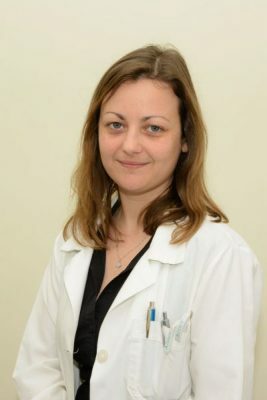 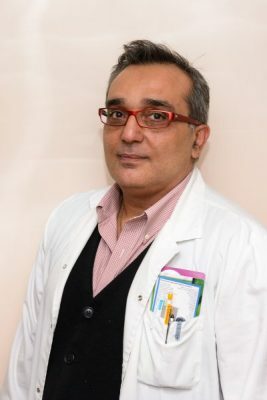 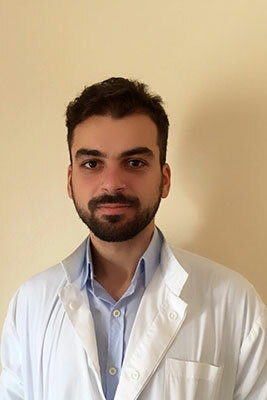 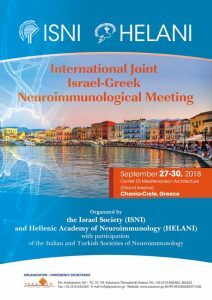 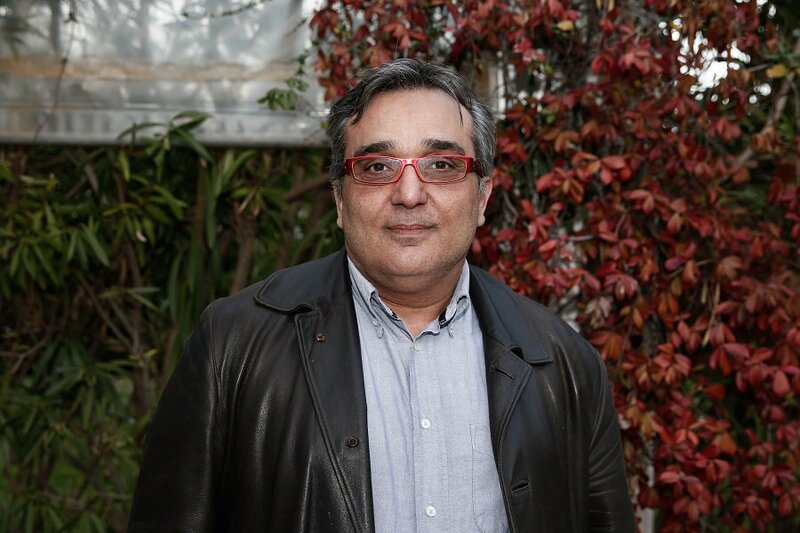 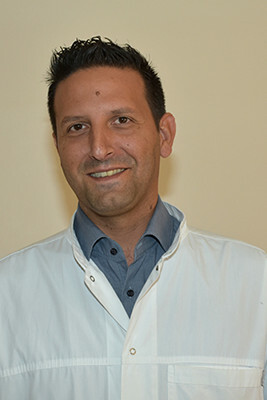 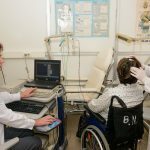 The Laboratory of Experimental Neurology and Neuroimmunology (ENNI Lab) is located on the 3rd floor of the New Building of AHEPA General Hospital as part of the B’ Neurological Department, under the supervision of Prof. Grigoriadis Nikolaos. 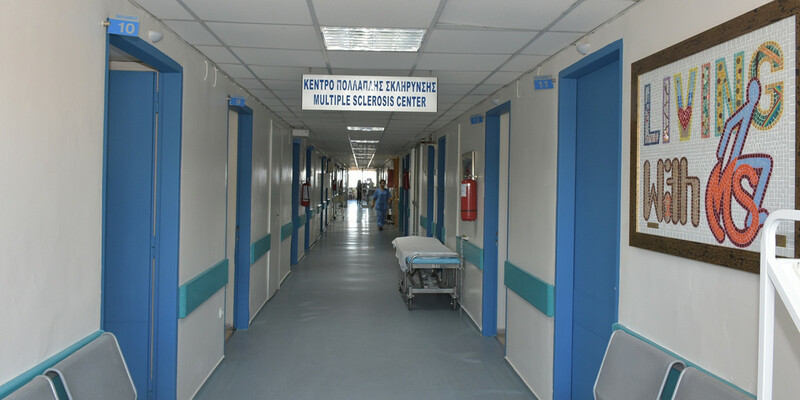 Special animal experimental facility is located on the ground floor of the Old Building of AHEPA General Hospital. 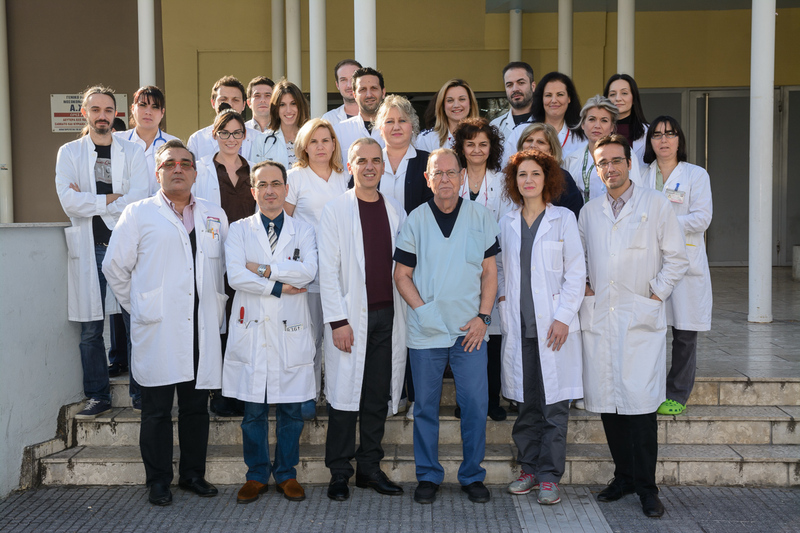 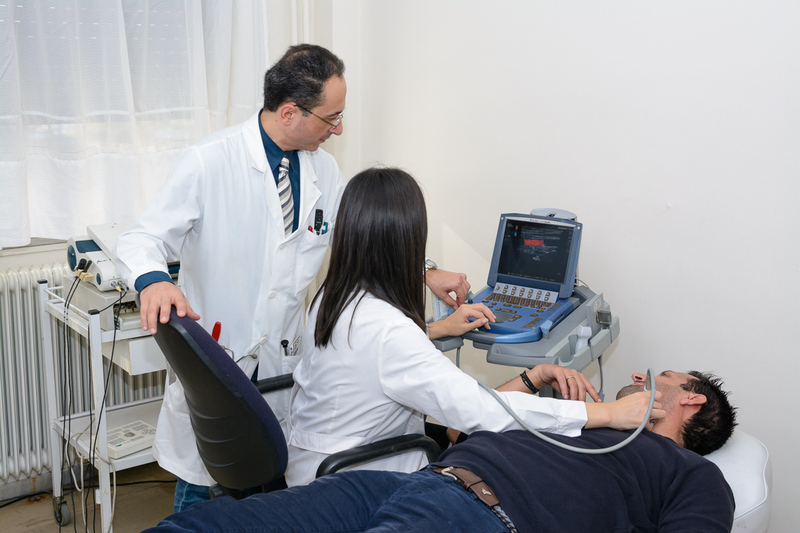 Research conducted in the ENNI Lab addresses subjects in the field of the interaction of the immune and nervous system in diseases of the central (CNS) and Peripheral Nervous System (PNS). 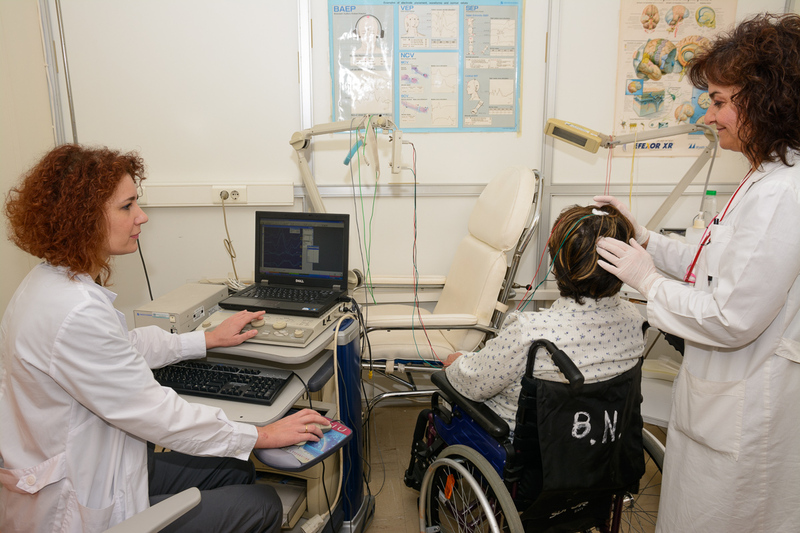 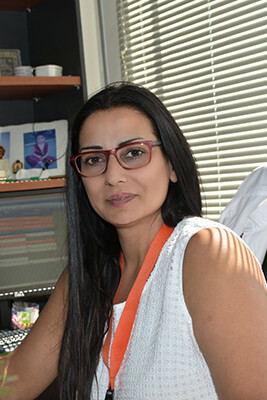 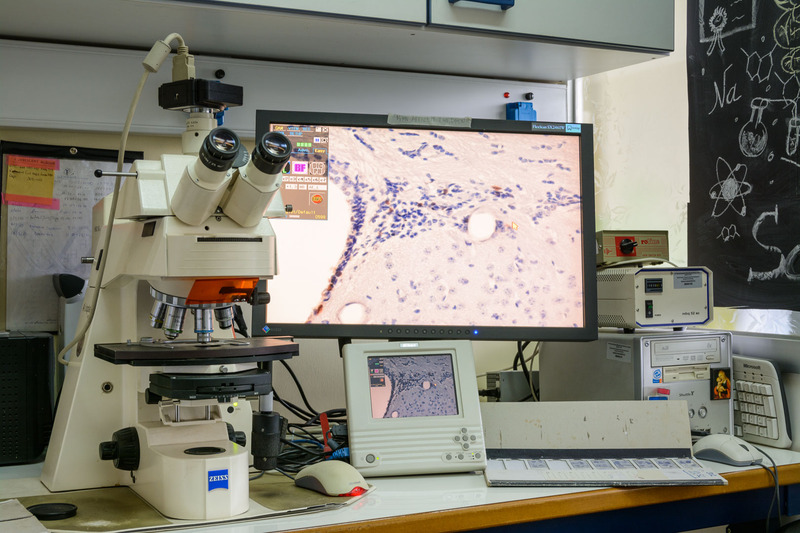 The ENNI Lab is functionally interconnected to the clinical sector of MS, as a part of B’ Neurological Department.